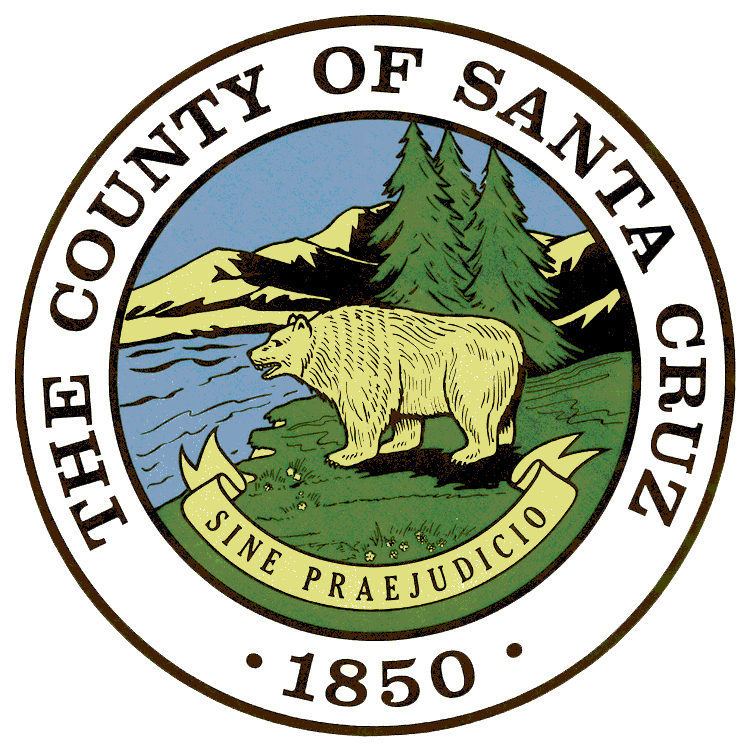 As a measure to help manage our limited water supplies more effectively and to prepare for the implementation of the Sustainable Groundwater Management Act of 2014, the Santa Cruz County Board of Supervisors approved an update to the County Ordinance on water system metering and reporting on August 4th, 2015. Among the requirements of this update is that all water systems, including Public Water Systems (Community, Nontransient-noncommunity, and Transient-noncommunity) and State Small Water Systems, submit reports of their total monthly water production on a regular basis. Monthly production must be reported annually, with a report due by January 15th of each year for the preceding year's totals.